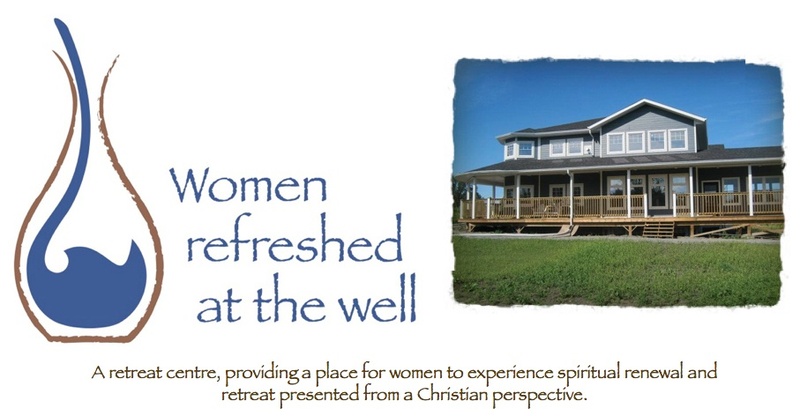 Women Refreshed at the Well: The walls go up! I came today, with George’s money, and with lunch for the guys: Alvin, Josh, Michael and Ryan. (Ryan used to work with Blue Jay Family Works on a regular basis until his little girl was born last fall). The guys were so glad to have Ryan working with them today because they had some BIG walls to build and stand up! When I got there, it was at that point… the “Standing up the Walls” point. I stood there with my camera, capturing the shots. Hard Work… they were very big walls! After getting up two walls, they stopped for lunch. It was after that, that I loaded the cooler back in the car and left. However, I have spoken with Michael who said ALL the walls are up! It is finally happening. I can hardly believe it! But… seeing IS believing. Go for a drive out to Lockport, and take a look for yourself!